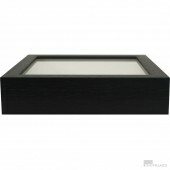 Black Box Frame - 29mm DeepThe frame is assembled from an obeche moulding with a white spacer and wh..
Brown Box Frame - 29mm DeepThe frame is assembled from an obeche moulding with a white spacer and wh.. 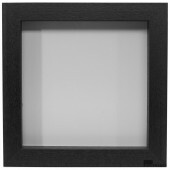 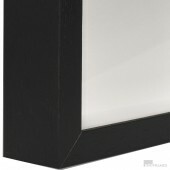 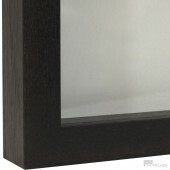 Slim Black Box Frame - 29mm DeepThe frame is assembled from an obeche moulding with a white spacer a.. 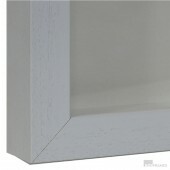 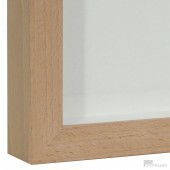 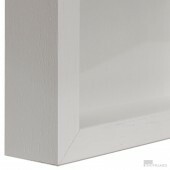 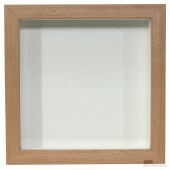 Slim Natural Box FrameThe frame is assembled from a natural wood veneer on an obeche base moul.. 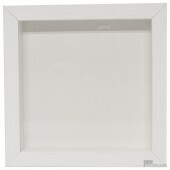 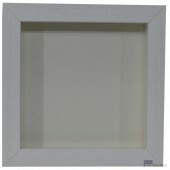 Slim White Box Frame - 29mm DeepThe frame is assembled from an obeche moulding with a white spacer..
White Box Frame - 29mm DeepThe frame is assembled from an obeche moulding with a white spacer and mo..